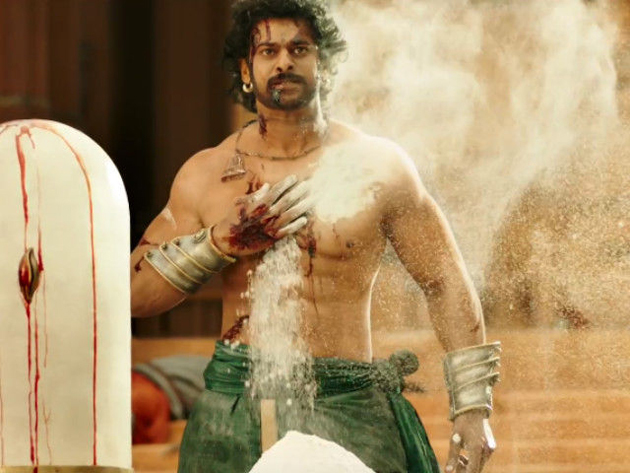 Prabhas trained so hard to attain desired physique for the roles of Amarendra Baahubali and Shivudu. 2010 Mister World title winner Lakshman Reddy trained Young Rebel for both these roles. For Baahubali, Prabhas reached the weight of 100 kg mark but still appears to be in a perfect shape. He used to take lot of care whether its fitness regime or diet. Prabhas would never skip the workout even if his energy levels dropped after a hard day at shoot. He used to hit the gym even at midnights. 6 Meals (Egg Whites, Chicken, Nuts, Badam, Fish, Veggies) per Day for the role of Shivudu. 8 Meals per Day for the role of Baahubali. He used to consume Mutton and Butter in high quantity. Biryani & Junk Food are the favorites of Prabhas. Though the trainer permitted him to have Biryani once in a while, Junk Food wasn't allowed until the completion of the shoot.